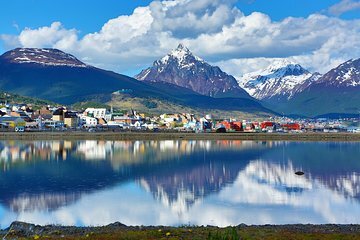 Explore 'the end of the world', the Argentine town of Ushuaia, on a 3-night tour from Buenos Aires. Board a 3-hour flight and land in the capital city of Tierra del Fuego, also known as the southernmost city in the world. Discover the pristine lakes, rivers and lagoons of Tierra del Fuego National Park, located just 7 miles (11 km) outside of Ushuaia. Visit the famous Beagle Channel, explored and named by Charles Darwin in the 19th century. Learn about the flora and fauna that are uniquely adapted to live in this harsh climate from your local guide. Round-trip airfare, nightly accommodation and daily breakfasts are included.